The Worthy Student Award is a $1,500 scholarship given to select Bozeman seniors to further their education. 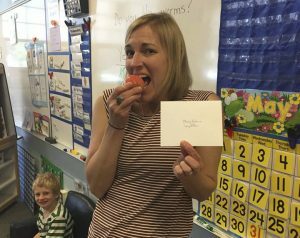 This scholarship program is unique in that recipients are personally selected by Bozeman educators, staff, and peers as deserving representatives of their graduating class. 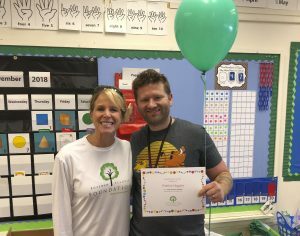 These scholarships recognize students who demonstrate good character, high ethical values, and the ability to persevere. Up to 40 scholarships are given to high school seniors each year. In 1978, the Worthy Student Program was founded in honor of Marjorie Keeton, a teacher, school board member, and promoter of worthy ideals in the community. 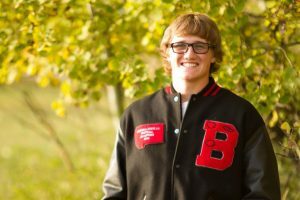 The concept of honoring seniors simply for their resourcefulness, dependability, respect and personal effort is unique to Bozeman and this scholarship program. 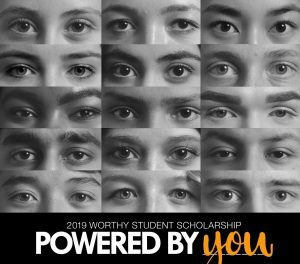 Each year, up to 40 Worthy students receive these scholarships and are honored, together with their educators at our “Worthy Student Celebration” event in May. These scholarships are funded by our community – parents, families, individuals, business owners, law firms, banks and other professional organizations who show their support. 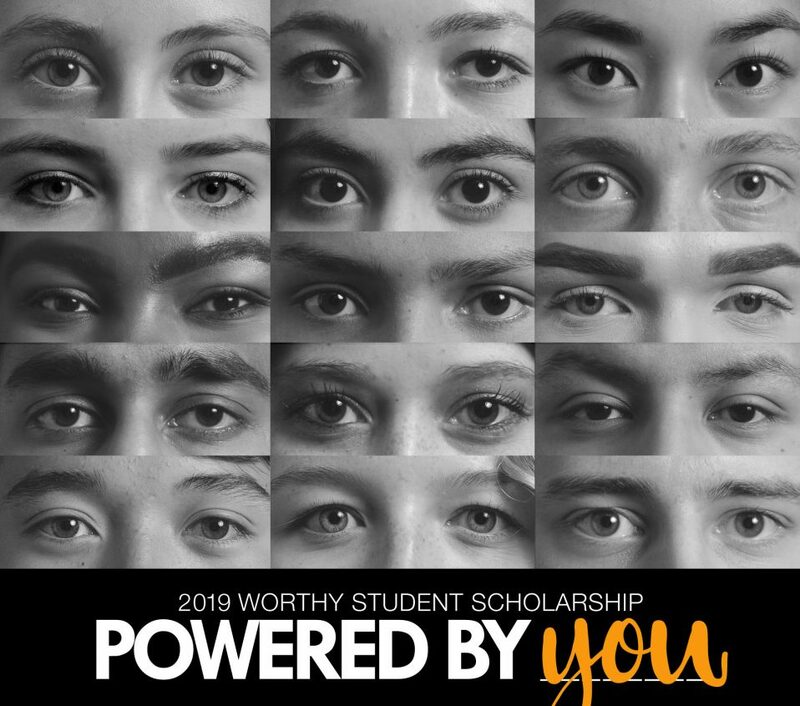 This spring, we will host the 40th Annual Worthy Student celebration, honoring 40 Worthy Student Scholarship recipients from the Bozeman High School class of 2019, along with the distinguished educators who have made a difference in their lives. Your support of this event is integral to the achievement of these students and educators.